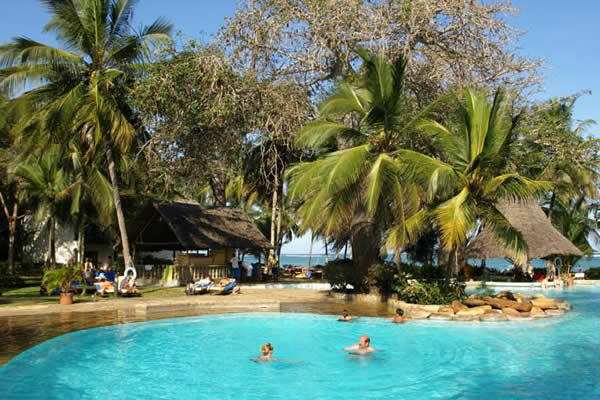 The 3 days Mombasa Masai Mara flight safari package offered by Eastern Vacations Tours Limited takes 2 hours to the home of the Big Five and other predators. The world famous and recently crowned as the Seventh Wonder of the modern world, the wildebeest migration takes place over here. 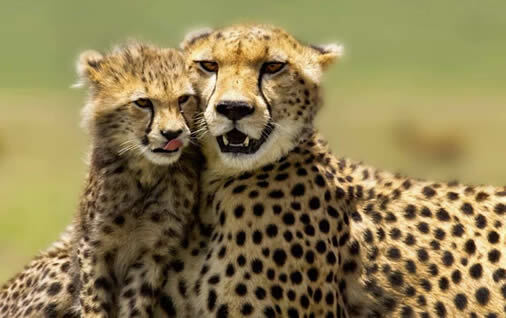 Masai Mara boasts the largest concentration of wild animals per square kilometer than any other National Park in Kenya. 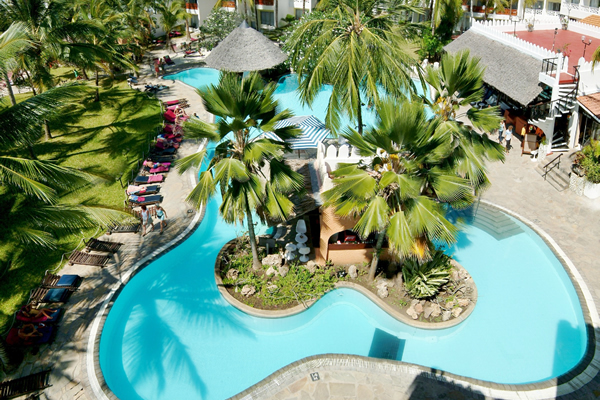 This tour of ours is suitable for all age groups and we can also customize this safari package to end in Nairobi. To make this tour even more interesting and adventurous we can also consider including the Balloon flight adventure for you. 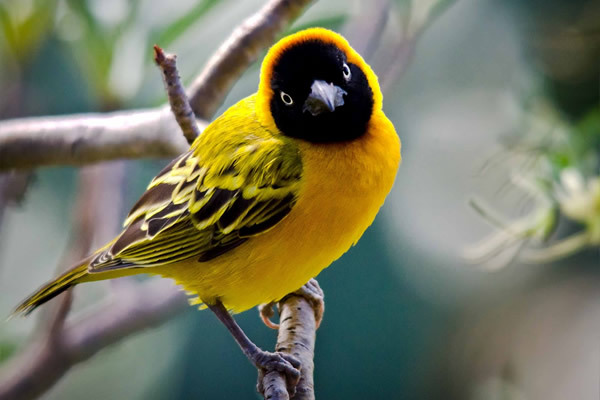 We will pick you up from your hotel in the morning at 0630 hours and transfer to Moi International Airport for your scheduled flight to Masai Mara game reserve. 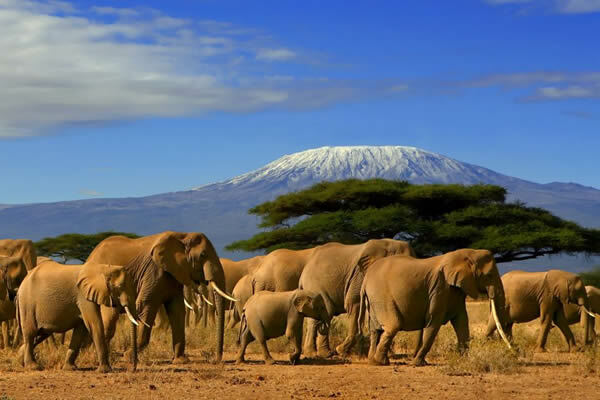 Then you will be departed from the airport at 07:30 hours and during the 2 hours flight to Masai Mara you will be enjoying the aerial views of the ice capped peaks of Mount Kilimanjaro. 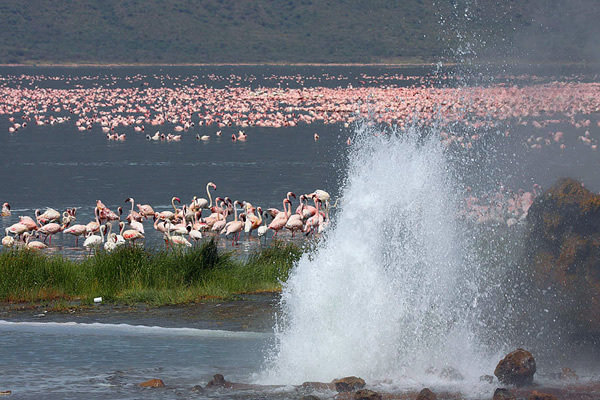 Take a delight in the views of scenic geological occurrence that includes the sights of the Great Rift Valley with its beautiful lakes. You will be arriving at the Masai Mara airstrip at approximately 1030 hours. At the airstrip you will meet your 4×4 land cruiser that will transfer you to your lodge/luxury camp with game viewing on the way. After which you will check in and enjoy your lunch. 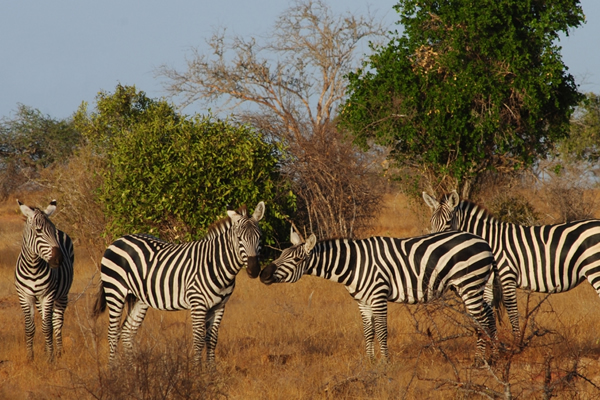 Then you will get a chance to enjoy afternoon game drive. And then come back to the lodge/ luxury camp to have your dinner and sleep. 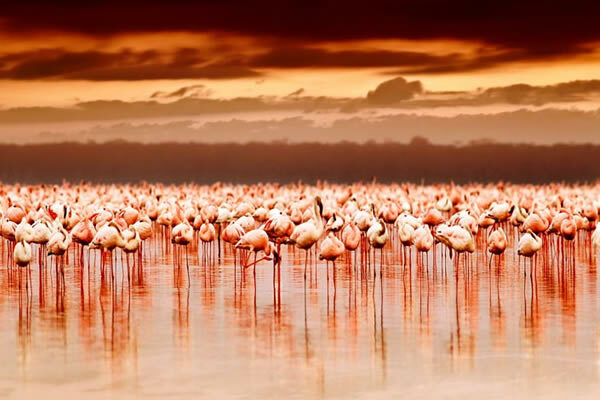 On the second day you will be spending your whole day at the Masai Mara Game Reserve exploring the vast natural phenomena where you can find the largest concentration of wildlife per square kilometer in East Africa. Get a glimpse of lion, elephant, buffalo, leopard, cheetah, wildebeests, hyenas and other plain game. 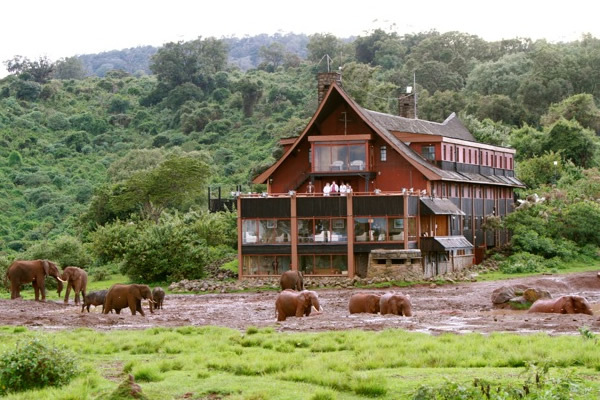 After the whole day exploration you will be back to your lodge/luxury camp for dinner and overnight stay. The 3rd and last day of the tour will start with early morning pre-breakfast game drive. After which you will be back for breakfast to the lodge/camp. Then there will be more game drives and then again back for lunch. 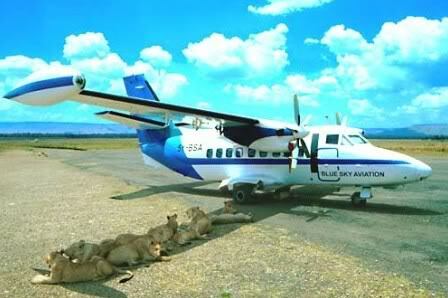 And after the lunch you will be transferred to the Masai Mara airstrip for your scheduled return flight to Mombasa. 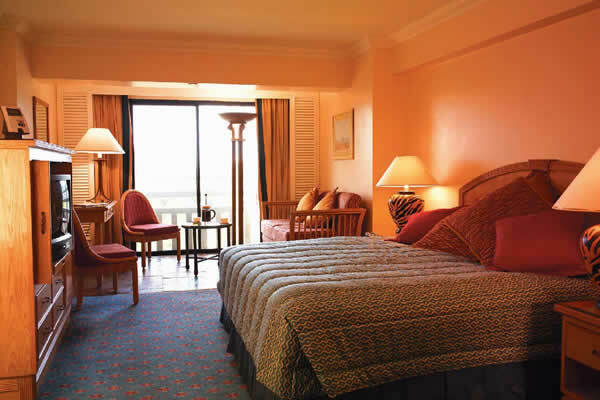 After reaching the airport get back to your resident hotel. The prices given below are classified based on the level of accommodation used.Please choose your option depending on your budget and style. Note:-If you are traveling alone or occupying a single room please confirm with us the single room supplement rate at the time of booking.